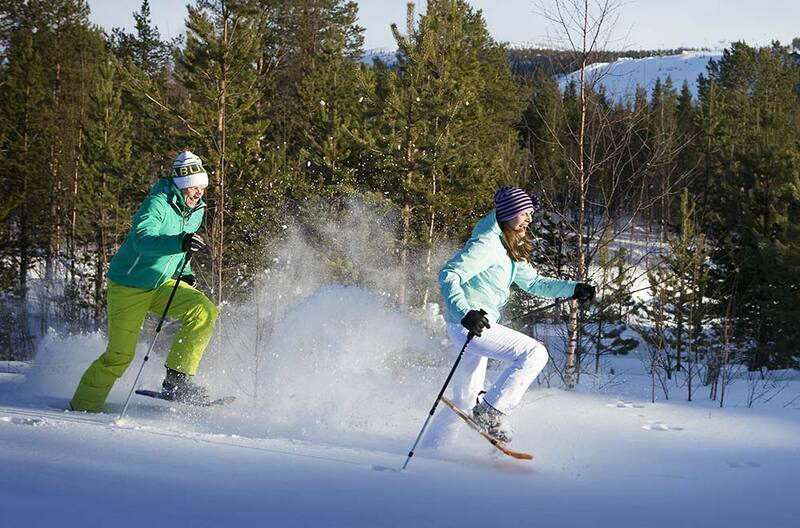 White Dream Center is a high-quality training center surrounded by beautiful lappish nature. 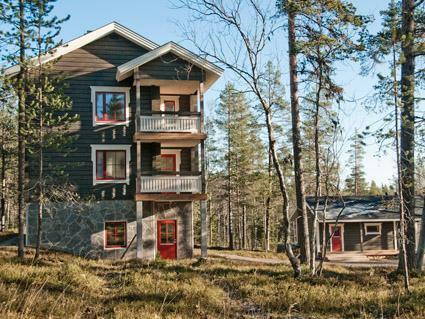 It is situated near Sport Resort Ylläs. This smaller side of semi-detached house is in three floors. Second floor has well-equipped kitchen with fireplace . 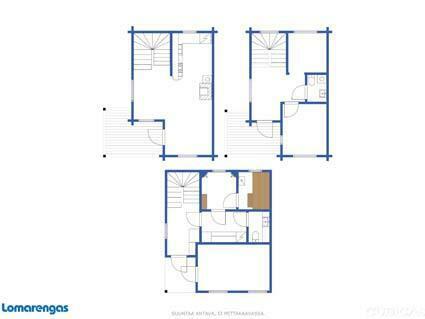 Upstairs bedroom with 160 cm doublebed and small bedroom (sliding door) with 120 cm bed and sofa bed in hall. 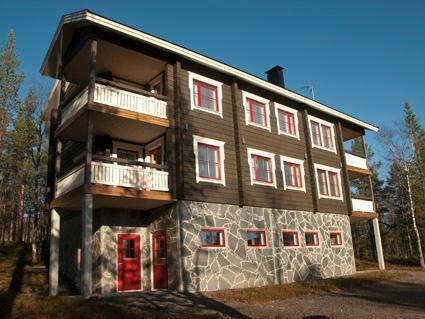 Downstairs sauna for 4 persons, 2 showers, washing maschine, hairdryer and clothes drying cupboard. Kitchen has sitting places for 7 persons, refrigerator+freezer, dishwasher, microwaveoven, stove and oven. High-quality dinner set for 8 persons. Tandent CD/radio-player, 2 x TV and BlueRay-player. Two spacy scenic balconies. Seperate ski waxing room. 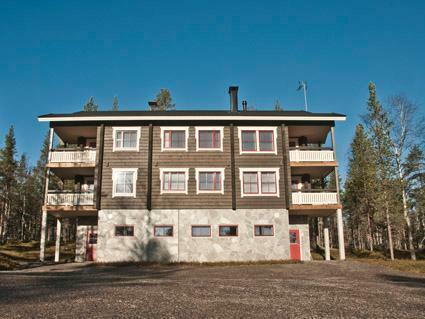 White Dream Center is situated in peaceful surroundings in Iso-Ylläs area in Ylläsjärvi village. 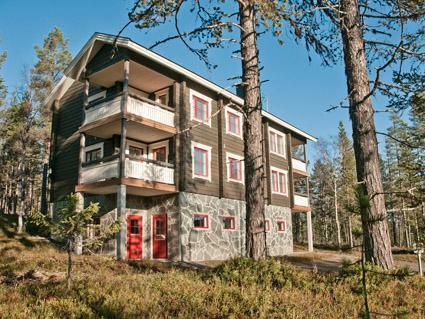 This 66 m² apartment has sauna, well-equipped kitchen and living room with fireplace. No pets allowed.